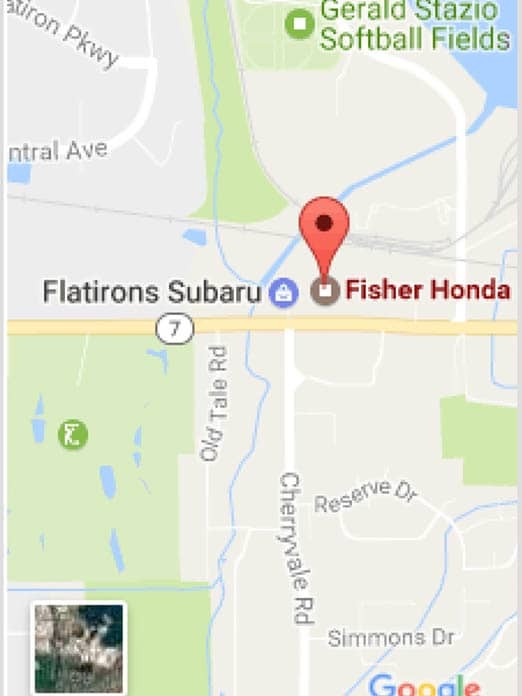 Fisher Honda is happy to announce that we have a fleet of 5 rental cars that are available for our service and collision center customers. If your vehicle is in our shop, you can now take advantage of our rental car program! Why pay more at a rental agency when you can save time and money with our service rental fleet? Our fleet includes Honda and Kia vehicles. Pricing for our service and collision center customers is $29.95 plus tax per day. We are happy to assist you with this alternate transportation option when you are in for service or collision repair. Please ask about our rental program when making an appointment with your service advisor or when you arrive to drop off your vehicle. Call us at 303-245-6417 to schedule a service appointment and to reserve a rental car. You can also fill out the form below for more information.